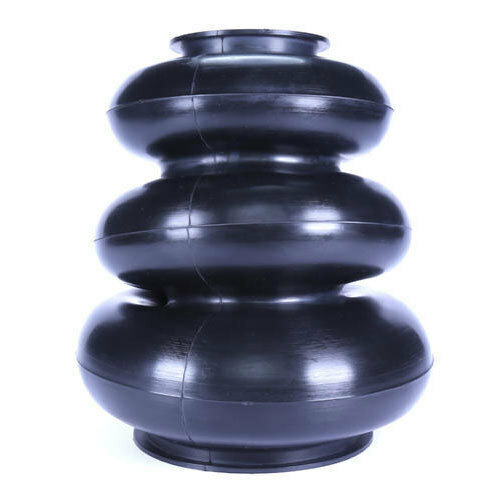 In order to keep pace with the never-ending demands of customers, we are involved in offering a wide range of Molded Rubber Bellow. Commenced in the year 1989 at Thrissur, Kerala, we “Vajra Rubber Products (P) Limited” are involved as the manufacturer and exporter of Rubber Pad, Rubber Bellow, Rubber Diaphragm, Rubber Seal and many more. The offered range of products is highly preferred by clients in the market because of the quality and prices.